Those of us who grew up with Beanie Babies know just how much having the latest and greatest little plush toy can mean to a kid. Sometimes the company still makes Beanie Babies in honor of important events - which is exactly what they did for Cecil's death. 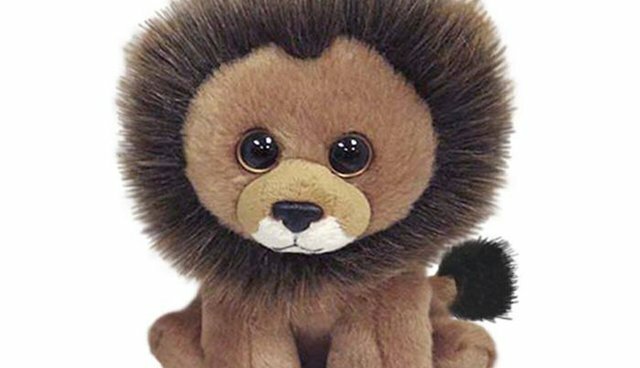 The company that makes Beanie Babies, Ty Warner, has created one in honor of Cecil, who we now all know as the lion who was killed by an American dentist last week. Ty posted about the new addition on its Facebook page. The gesture of creating this Beanie Baby in Cecil's image is an important one. Children will play with him for years to come, and when they see that this toy has a story behind him they'll ask their parents about it. They'll learn about Cecil long after he's gone and, hopefully, they'll remember. It seems like a simple toy, but it could be a way to help shape the future of animal lovers and protectors. Good job, Ty. Thank you for keeping Cecil's story alive.